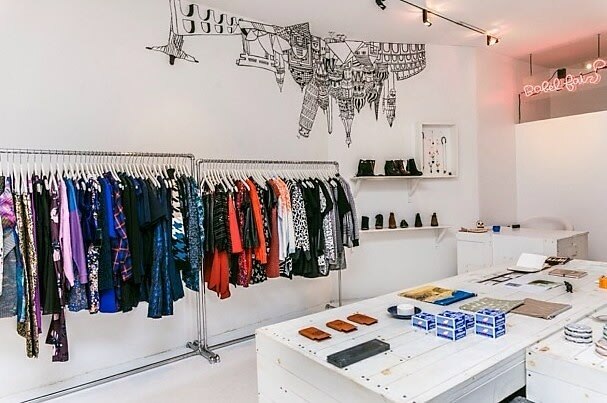 Independent, small boutiques in New York are major hidden gems. It's easy to get lost in the sea of big-name department stores; it's even easier to run into someone wearing the same outfit as you because everyone shops at the same places. Make sure you avoid any possible episodes of "who wore it best" by shopping at some of the unique indie stores NYC has to offer.